How we make our livelihood is going through a fundamental change at the scale we have not witnessed in more than a century. This makes all our existing deeply ingrained expectations around workplace, employment and a purpose driven life obsolete in one fell swoop. The crux of any business and employment is the same. As long as we are generating value for our customers or our employer, we are needed and thereby compensated. 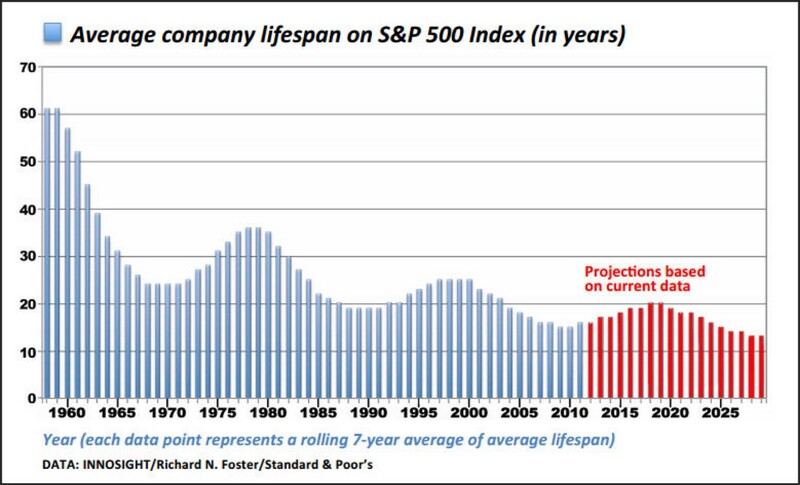 The moment we cross the threshold where our ability to generate value declines or does not beat the expectations, we are fungible or worse a liability. This might sound harsh, but this has always been the case, except the last hundred years. Before the industrial revolution at the beginning of the last century, most people worked as craftsmen or small farmers. A small minority worked for the rulers as bureaucrats and as permanent soldiers. This small number of bureaucrats and permanent soldiers most often had a more dependable source of income than the vast majority of farmers and craftsmen. Craftsmen or small farmers had to bear the risks and continuously adapt to an unpredictable environment every year or they simply perished. After the industrial revolution and the rise of the corporations, many of those risks got mitigated for the commoners by corporations guaranteeing a fixed salary, healthcare, benefits and not having to learn dramatically new skills after they acquired the basic skill set which afforded them the job in the first place. This was especially true for the industrialized areas of globe often at the expense of non-industrialized areas of the globe. 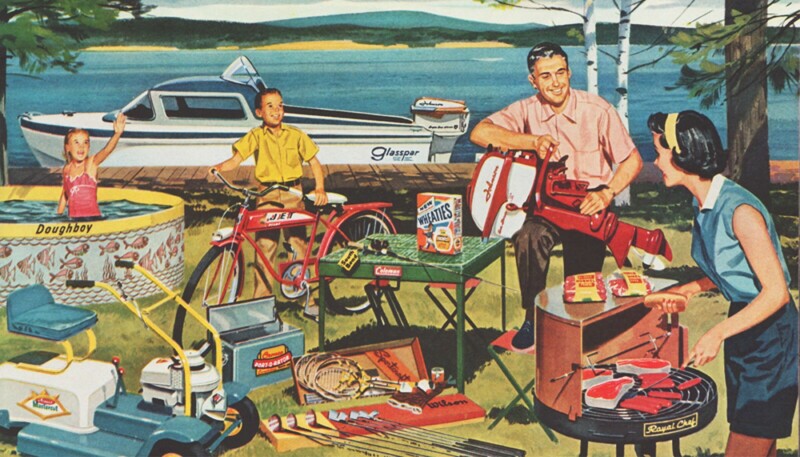 This was the rocket fuel for the booming rise of the middle-class in many areas of the globe. In US, we euphemistically refer to this economic phenomenon as the “American Dream”. This is that time in the evolution of our civilization once again, where we are at the precipice of a fundamental reset of how people make a living. We are entering the era of a fungible economy. Most people also refer to this emerging economy as the gig economy. 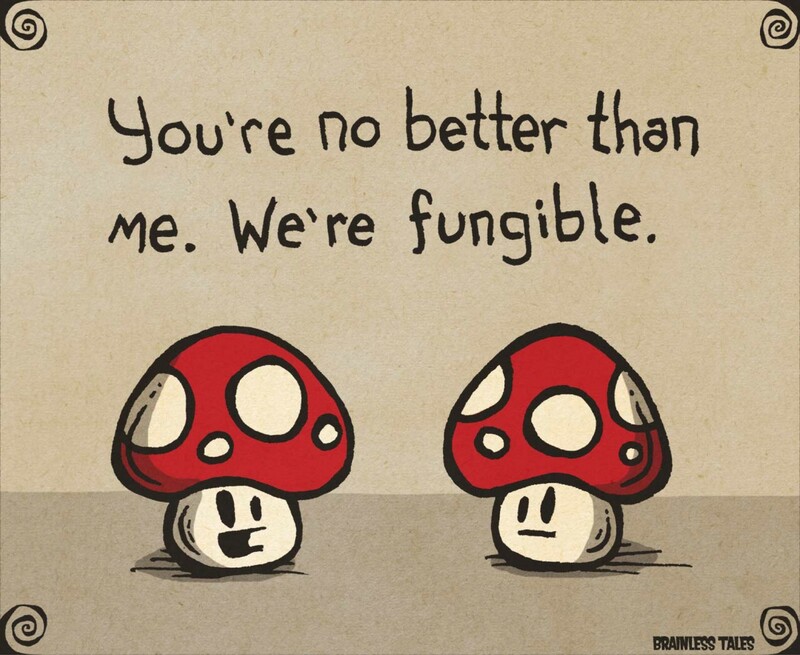 I like the term fungible economy as the whole point is to dramatically improve resource allocation efficiencies by making the resource fungible and thereby reducing cost. The most expensive resource in any business is people. So if there is a way to offload the risks that corporations had to bear for the employees like variable demand, insurance, etc with fungible human resource, the COGS (or the cost of goods sold) can be dramatically improved. Typically we hate monopolies so it should be good news that monopolies are failing at an accelerating rate. But as Peter Thiel rightly points out, that in capitalism only businesses that can establish a partial or complete monopoly can turn a healthy profit, the whole point of most businesses. So, older monopolies are being replaced by newer businesses aspiring to be monopolies. The way newer businesses are replacing the older monopolies are by providing better service at a lower cost. The only way to provide better service at a lower cost is by embracing the fungible economy whole heartedly. Embracing the Fungible Economy is possible now due to the resource (mostly human) allocation efficiencies unleashed by reliable and accessible internet. It will be further fuelled by Artifical Intelligence and Robotics. What does it mean for the “middle class”? Understand that there was a large subsection of the humanity on this planet who did not get a fair shot at playing in the global economy just because of where they were born. With this increased efficiency of human resource allocation and its accessibility because of the Internet, these subsection of humanity will have a fair shot at uplifting themselves into lower middle class on the average. That is a huge win for humanity. With this new influx of participants into the global economy, the rate of innovation will accelerate. The middle class in developed countries will also lose their advantage in commanding higher standard of living just because of where they were born. The income gap between the top 1% and the rest is already incredibly high in developing economies and that will continue to widen. The trend of increasing income gap between the fungible workforce and their new employers in developed economies will continue to accelerate as well. So, in short, expect dramatic changes in next 10 years on how we work, live, educate ourselves. As continuous ferecious change becomes the new normal, the relevance of our skill sets will be continuously and ferociously changing too. How not to be Fungible? 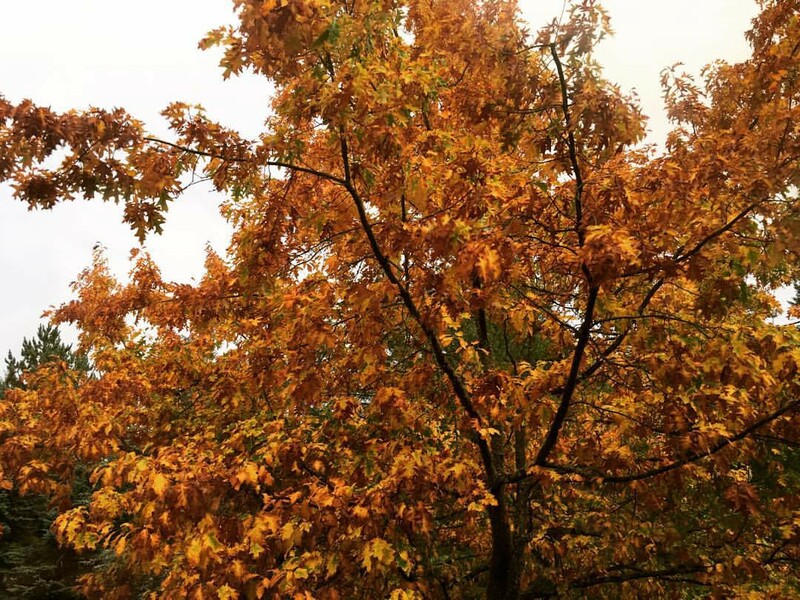 As I looked out of my bedroom window at the golden leaves on the tree outside, I remembered that the only way to avoid the destiny of fungibiliving is by continuous self renewal. Just keep learning. Just keep learning, learning, learning….